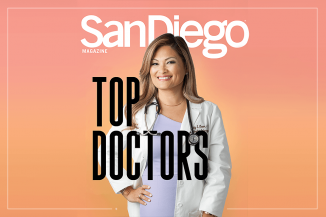 San Diego Fertility Center has created comprehensive, customized fertility treatment plans for couples from all over the world for over ten years. We work with couples and individuals to build families through IVF, egg donation, gestational surrogacy, and many other fertility services. 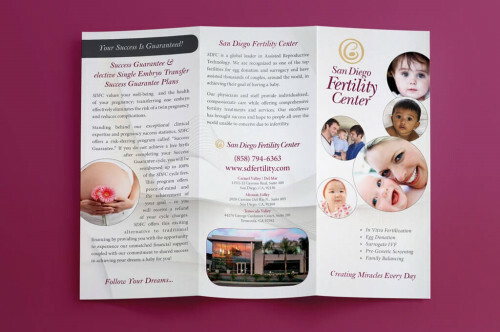 We hope you’ll get to know our fertility practice better by exploring one of the brochures we offer below, and that you’ll contact our office to schedule your first fertility consultation with San Diego Fertility Center’s top infertility specialists. 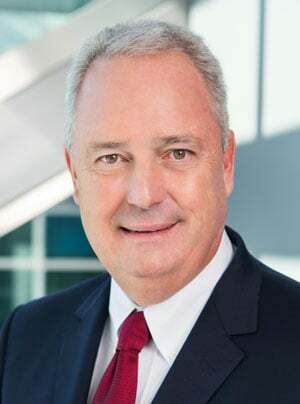 UPDATE BELOW LINK - which file should this be?